Condensation isn’t merely water running down your windows, it is so much more. It means that the internal environment has reached dew point. Dew point means that there is so much moisture in the air, at the given temperature, that the air can no longer hold on to any more, the moisture then condenses on surfaces around the home – mainly your windows. There is a lot more to dew on the window in the morning. 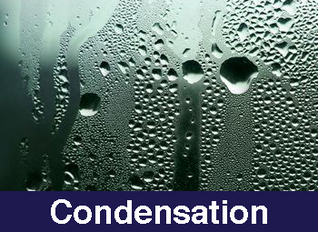 If condensation occurs, it is an important warning that there is too much moisture in the air. Moisture increases opportunity for the growth of mould and health issues. Moisture creates perfect conditions for mould, mildew and dust mites to thrive. Places like bathrooms, kitchens, laundries, wardrobes encourage it's growth. We see mould and condensation around us in our home, but don't realize it's effect on our health. 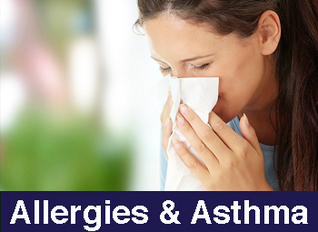 Due to there presence, the severity of illness, and symptoms of asthma and allergies increase. SAYR’s ventilation system replaces moisture in the air with drier, fresher, and often warmer air. This reduction of moisture in the air prevents reduces opportunity for health problems and the growth of mould. Pollutants and irritants are reduced as the ventilation system filters it from the new air. 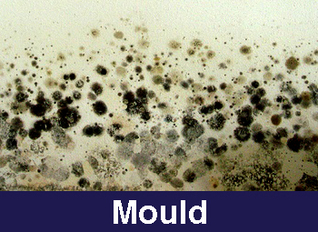 The same effect is had on mould, mildew, dust mites because they no longer have any moisture to live and thrive off. 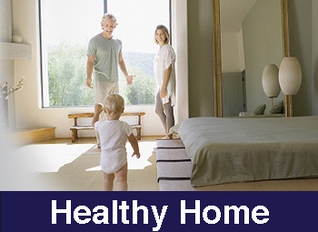 A clean and healthy home leads to a healthy and happy household. SAYR's ventilation improves the both the air you breath and the condition of your home. Less worries about health, and less costly house repairs. The Sayr Home Ventilation System expels moisture and contaminants leaving your home dry and healthy. SAYR uses ‘positive pressure’ technology to pressurise the home to help force out the and range of unwanted contaminates, from Volatile organic compounds (VOC’s), stale carbon dioxide and carbon monoxide rich air, moisture-laden air as well as mould and mildew spores in your home. Our ventilation system replaces the damp stale air with drier fresher and often warmer air, this reduces the ability of mould, other fungal agents to grow not to mention it inhibits dust mite populations; all of which are key asthma and allergy triggers. Greening your home can make it healthier, cheaper and more comfortable. Air quality in New Zealand homes is generally poor, with high rates of asthma and respiratory conditions. Despite our temperate climate, the average indoor temperature is two degrees lower than the 18 degrees recommended by the World Health Organisation. 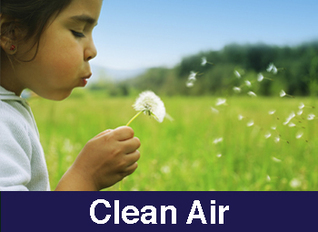 The average human breathes 11,000 litres of air each day, with up to 90 per cent of that indoors. Humidity in the average insulated home is between 65 per cent - 80 per cent, with un-insulated homes over 75 per cent. A damp, cold home is the perfect breeding ground for black mould (stachybotrys), and a warm, moist home will harbour dust mites, which to survive must absorb water from the air. Off-gassing occurs for most materials, and increases as the temperature does. The most common gas is formaldehyde - a toxin incorporated into a huge number of products. Decreasing the levels of potentially toxic gases is best achieved by using natural materials - such as timber or wool - wherever possible. Carpets can harbour dust mites and are often the cause of allergies. Wool carpets perform best, but carpet-free floors are best. Avoid LOSP (light organic solvent based preservative) treated timber as it emits VOC's. Waterborne preservative treatments such as boron are the best option. Super-efficient to run, the systems that bring in fresh air, filter it and push it into your home also serve to drive out moisture and lower the humidity. It's important to properly vent areas in which moisture are created - such as kitchens, laundry and bathrooms. In the kitchen and bathroom, an effective rangehood and ventilation system will suffice, and in the laundry be sure to vent a clothes dryer directly outside. Auckland architect Tony Watkins argues that there is no place for a bathroom inside a house, but for most of us that isn't a reality, so extractor fans and open windows are very effective. Moisture barriers under your home are recommended for homes whose floorboards sit less than half a metre from the ground, or are not well ventilated. These heaters are a recipe for a damp home - the by products of their combustion is water vapour, carbon monoxide and carbon dioxide. Replace with a healthy option. Gas cooking hobs should also be used with extraction systems as well as the above also applies. For more information on making your home healthier, talk to SAYR today. "I had a system installed in my Browns Bay rental property, there had been a mould problem in there for many years. The mould problem disappeared within a couple of weeks. The tenants are extremely happy as the home now feels fresh and the temperature is more constant throughout the day and evening making for a much more pleasant living environment." I noticed within hours of the system going in the normal household smells had completely gone... The air is not so damp and muggy. Its reassuring not having to leave doors or windows open at night time. The SAYR control unit is very smart and so easy to use, not that we have to do anything, the unit monitors our home 24/7 and makes any adjustments needed. Get in touch with our friendly SAYR team today and find out more about what we can do for you and your home. Our assessor will do a detailed analysis of your home and provide you with the best solution at the best price to get great value.